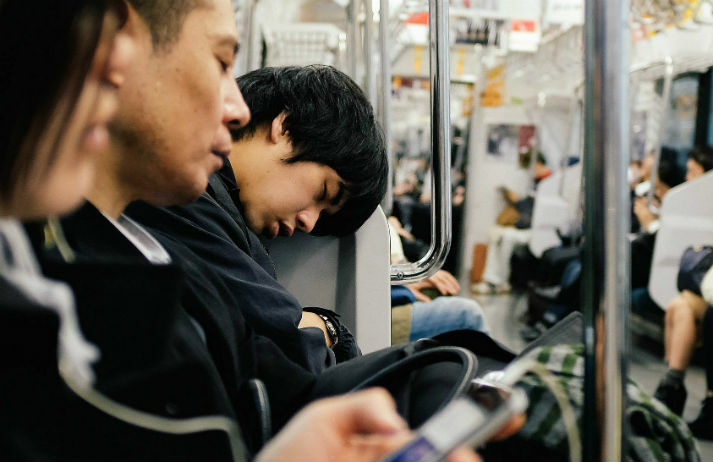 With a culture that emphasises a strong work ethic, the lifestyles of people in Japan are becoming increasingly busy. And it’s stopping them getting sufficient shut-eye. A third of people in the country don’t sleep enough, which can have negative effects on both mental and physical wellbeing. The unemployment rate in Japan is just 3.2% – well below that of the US and European countries – but it's a nation of excessive overtimers. And although workers are being offered bonuses for slashing their overtime, many are staying in the office simply because they don’t want to go home. Omotenashi – which roughly translates as ‘selfless hospitality’ – is a complex concept; one the Japanese pride themselves on. As the 2020 Olympics approach, Japan is preparing to serve it up on a mass scale, turning to robots for help. But are androids advanced enough to emulate such a human service?